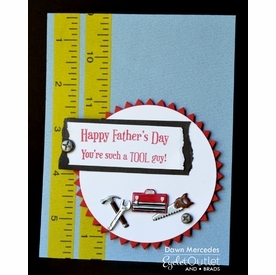 12 Tool brads. 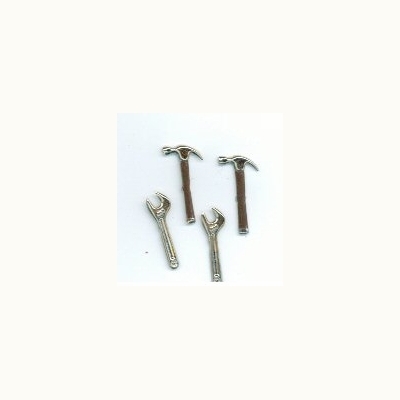 A mix of hammer and wrench brads. 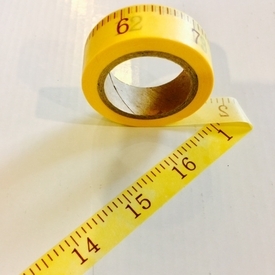 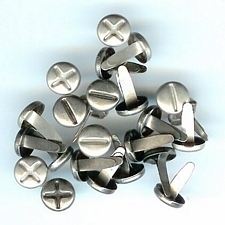 Size 20mm. 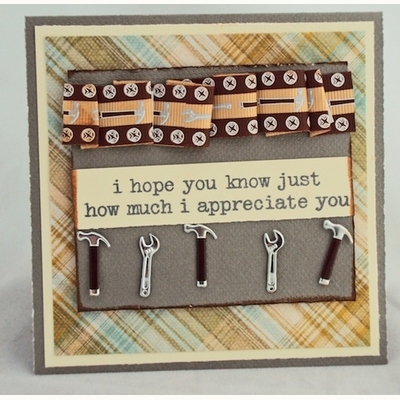 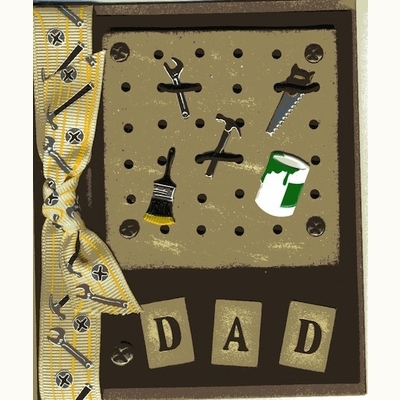 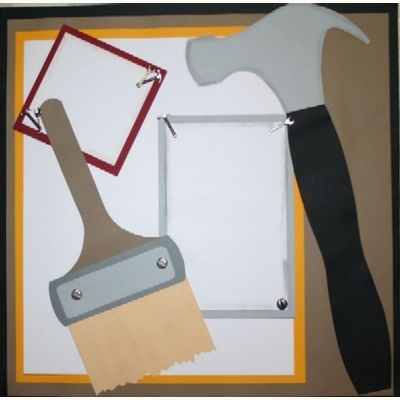 Our hammer and wrench brads were created with home improvement scrapbook pages in mind. 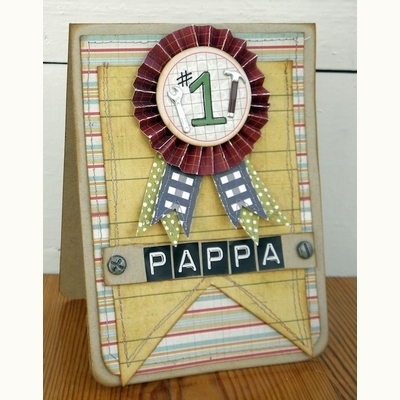 Also work well with mens birthday cards, and little boy themes.